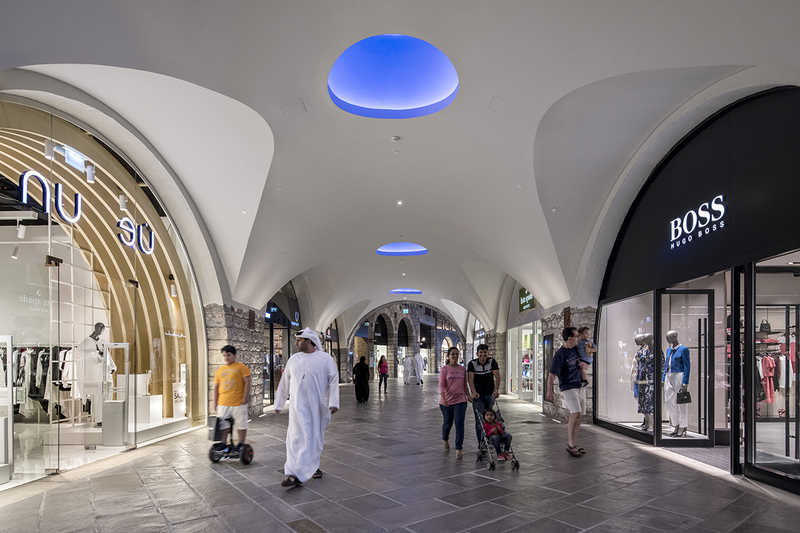 Earlier this year I was commissioned by CallisonRTKL to photograph the new Outlet Village in Dubai. 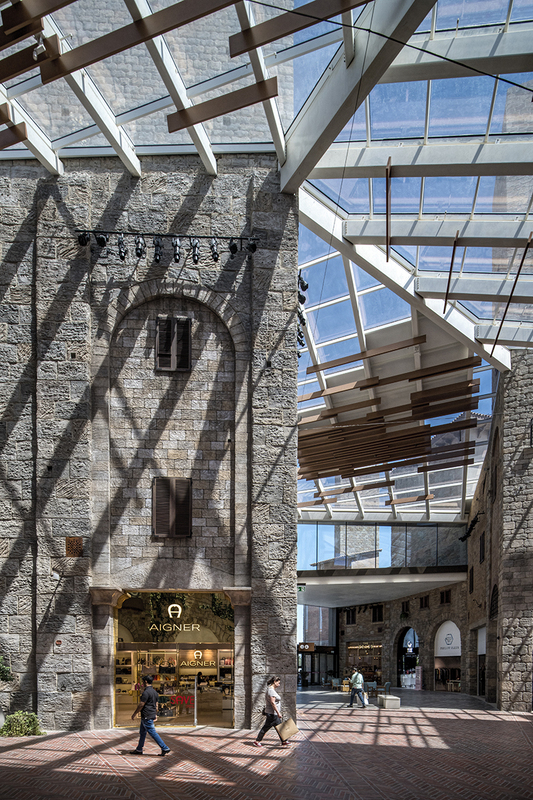 Whenever embarking on any such project there is always a lot of organisation to ensure coming away with the best set of pictures. 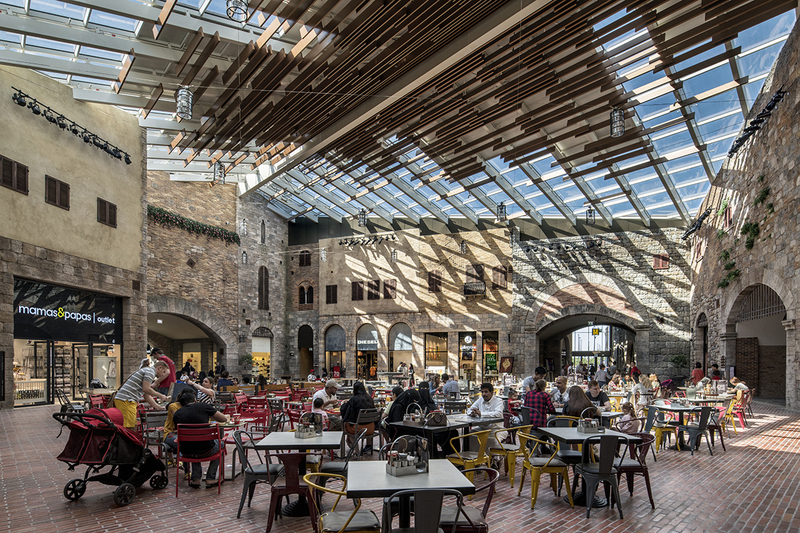 I like to speak to the creative team involved with the design of the building, to discuss the particular features that they want me to capture. 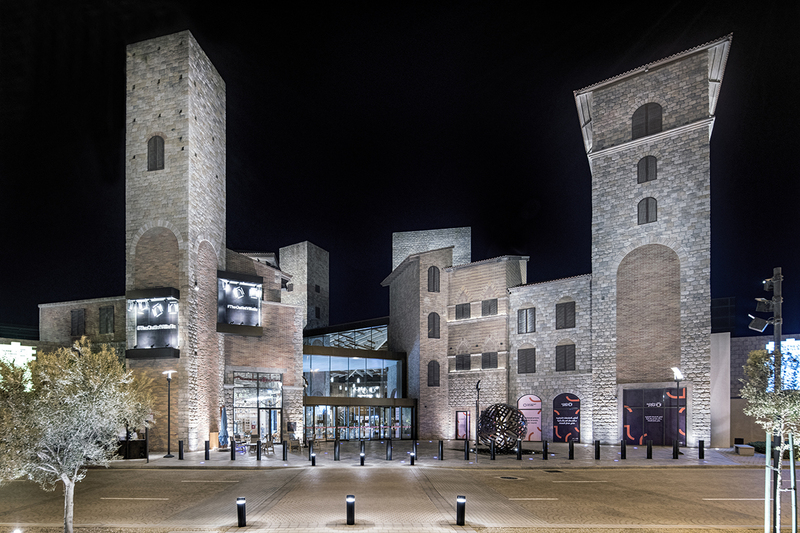 I believe that it is important to understand the design concept behind the architect’s vision in order to relay it in the pictures. 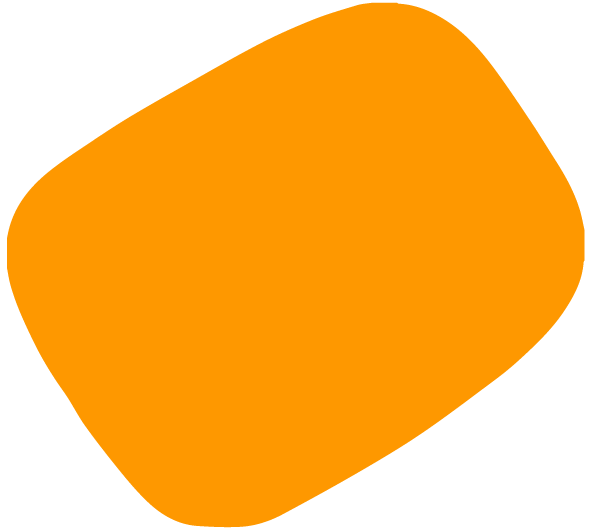 I have a similar conversation with the marketing team to establish the images that they require and where they will be using them. 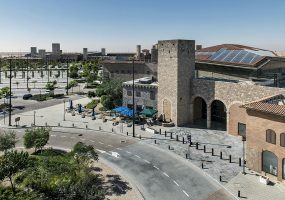 We can then determine a schedule for the photography taking into account capturing it at sunrise, during the day, and at night, for both the external architectural shots and the interior photography. 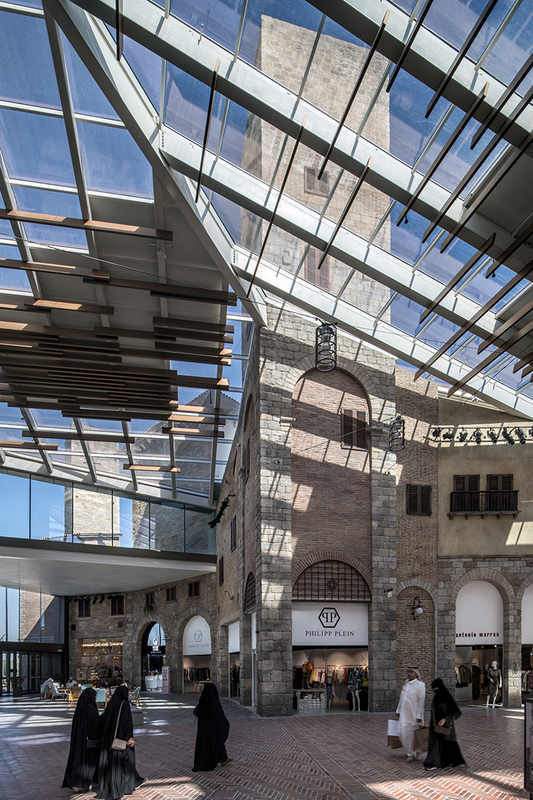 I also liaise with the shopping mall management and security in advance of the photography to make sure that everyone is on board. And I always like to ask if they have a cherry picker to photograph from! 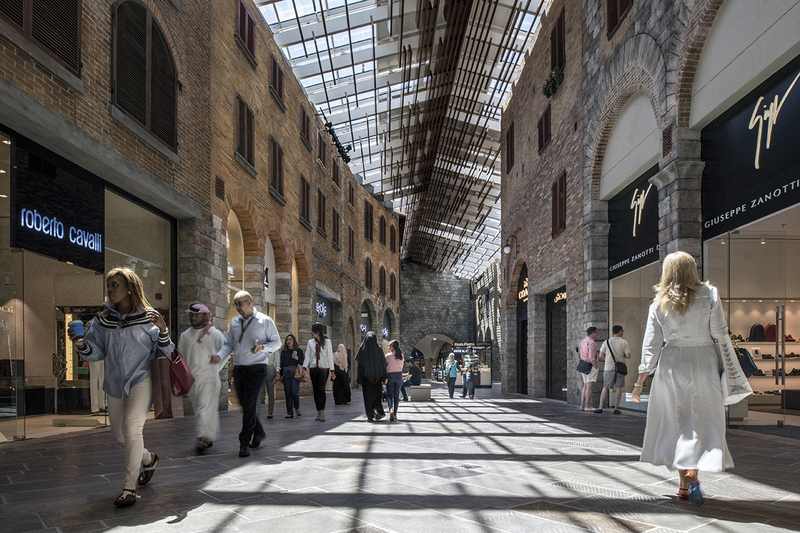 The Outlet Village is an indoor retail destination developed by Meraas that offers a value shopping experience in a distinctive and stunning environment. 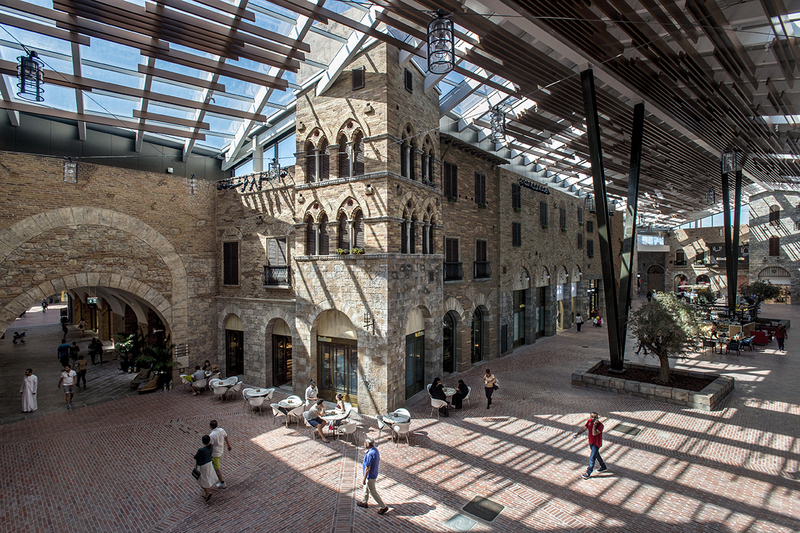 The architecture is inspired by the picturesque medieval Italian hill town of San Gimignano, located in Tuscany. 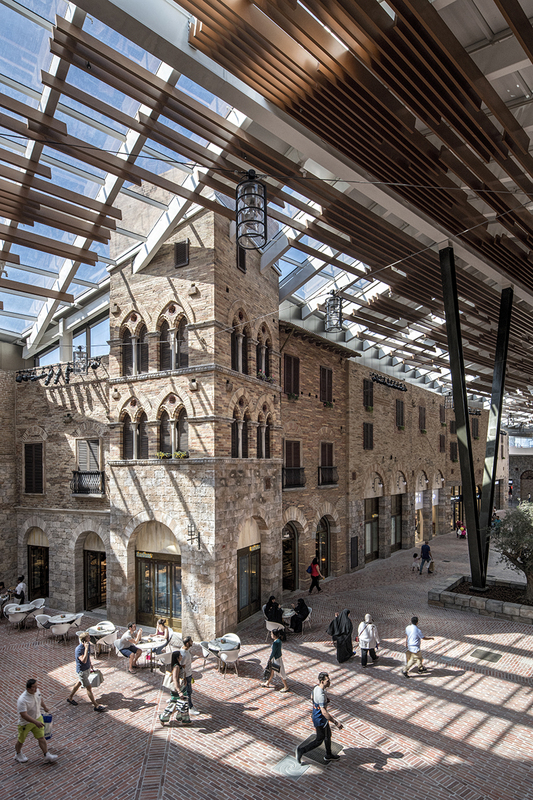 Bringing together a striking design inspired by a rich past with an innovative approach to construction, The Outlet Village harmonises architectural history with contemporary lifestyle and invites visitors to explore the contrast between old and new. 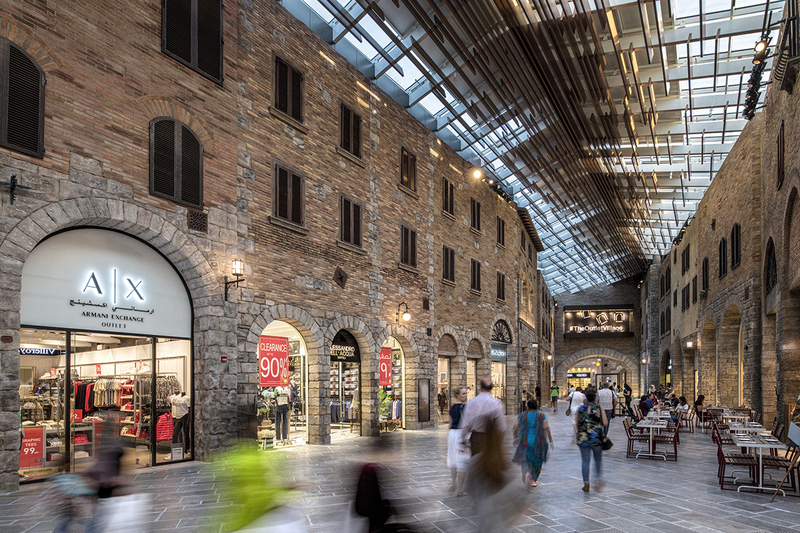 Located adjacent to Dubai Parks and Resorts and within easy reach of Dubai and Abu Dhabi as well as Al Maktoum International Airport, The Outlet Village is set to emerge as an iconic and must-visit destination for visitors and residents. 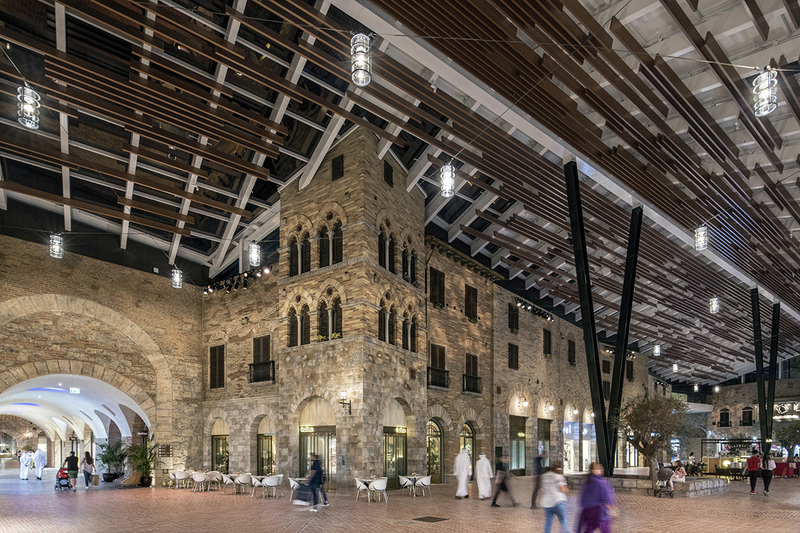 Spanning over actual 25,000 square feet with a projection to expand shortly by adding 3 million square feet of space bringing its total retail square footage to 4.5 million by 2018, making it the largest luxury outlet shopping destination in the UAE. 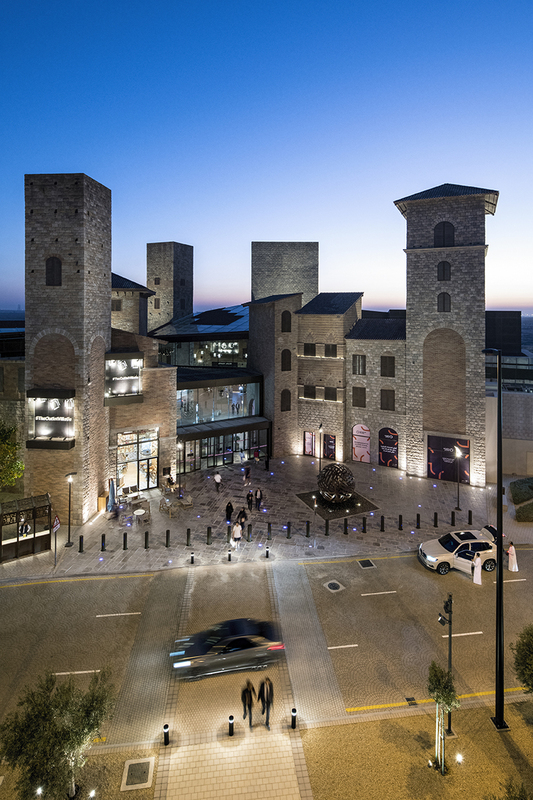 Adding another dimension to Dubai’s rich retail landscape, The Outlet Village currently houses over 125 luxury retail brands including three department stores, international dining and a plethora of brands such as Galeries Lafayette, DKNY, Dunhill, Armani, Lanvin, Coach, Calvin Klein, Michael Kors, Roberto Cavalli, Carolina Herrera, Ermenegildo Zegna, Hugo Boss and many more. 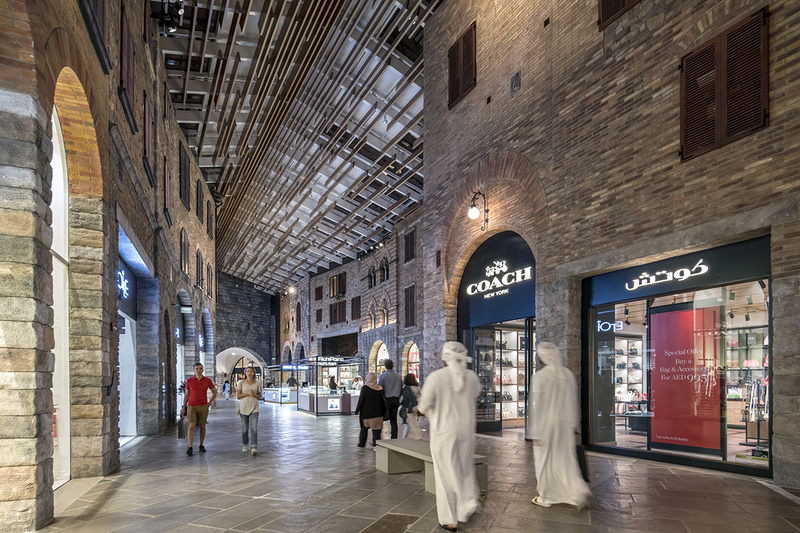 The launch of The Outlet Village is part of Meraas’ commitment to build on the Dubai Fashion 2020 strategy, helping to diversify the city’s retail infrastructure and bolstering Dubai’s position as an evolving fashion capital of the world. 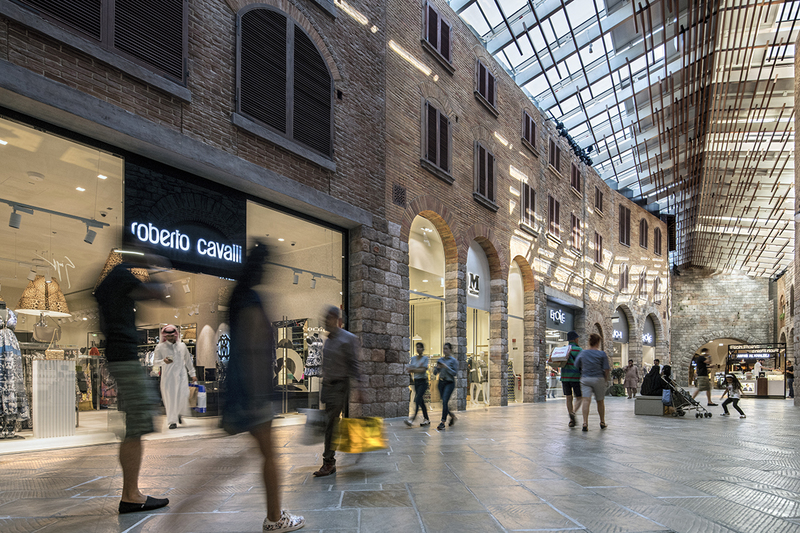 The retail mix of prestigious high-end fashion and consumer brands within The Outlet Village is perfectly matched to the tastes of sophisticated UAE residents and visitors. 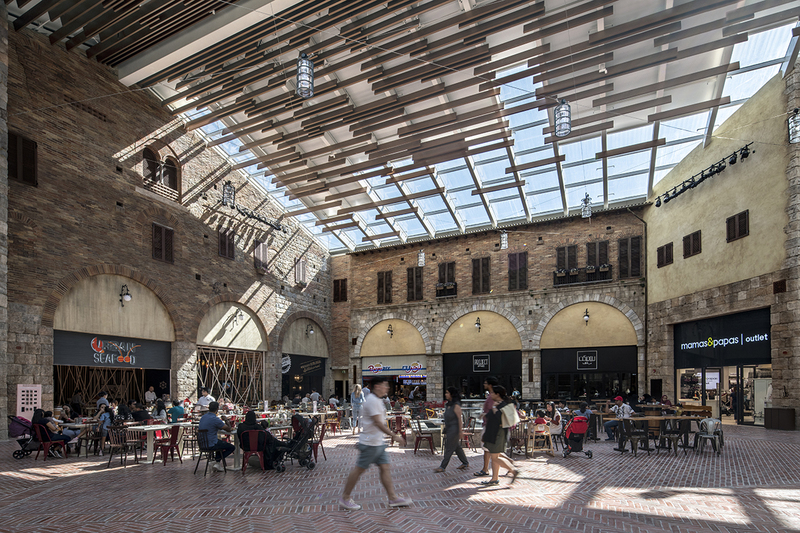 Once visitors have wandered around The Outlet Village’s stunning paved walkways and perused a selection of fabulous stores, they can relax in one of the elegant Piazzas which boast a variety of eateries. 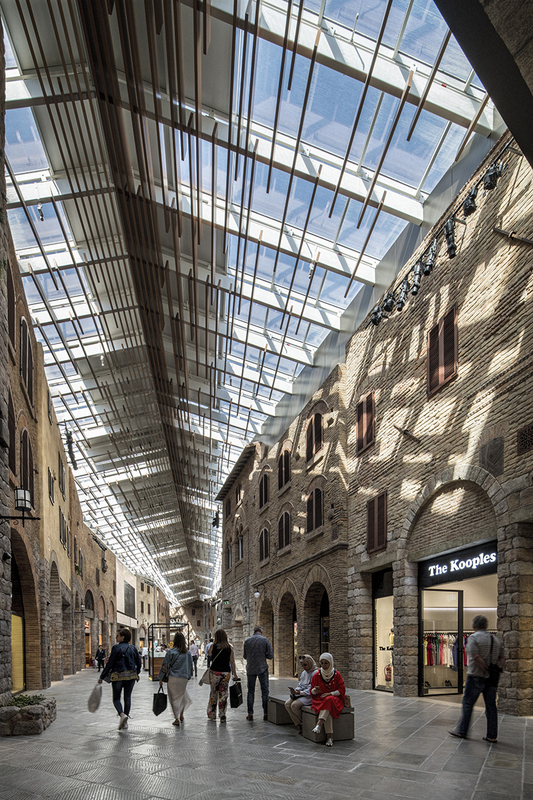 Complimentary Tourism Shuttle Buses are also available to transport visitors to The Outlet Village from selected hotels and popular tourist destinations.